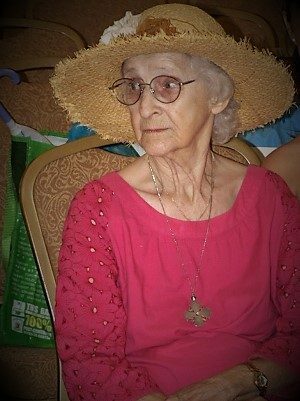 Helen White, age 99 of Dunwoody, Georgia passed away on January 30, 2019. Mrs. White was born November 13, 1919 in Barberton, Ohio to Sarah and John Durant. Helen was a strong, kind and generous woman. She had unconditional love for each and every member of her family. Her neighbors were her friends, including the birds and stray cats. She was known to overfeed her dog Yum-Yum and always had a treat for any child she would meet. She is survived by 5 grandchildren, 14 great-grandchildren and one great-great-grandchild. Georgia Cremation, 3570 Buford Hwy #202, Duluth, Georgia is assisting the family. Messages of condolence may be left at www.GeorgiaCremation.com . Beloved Grandma & Great Grandma ❤️ Thank you for sharing this eulogy. Forever a loss, Thank you for sharing your grace and courage. Our thoughts and love are with the family.